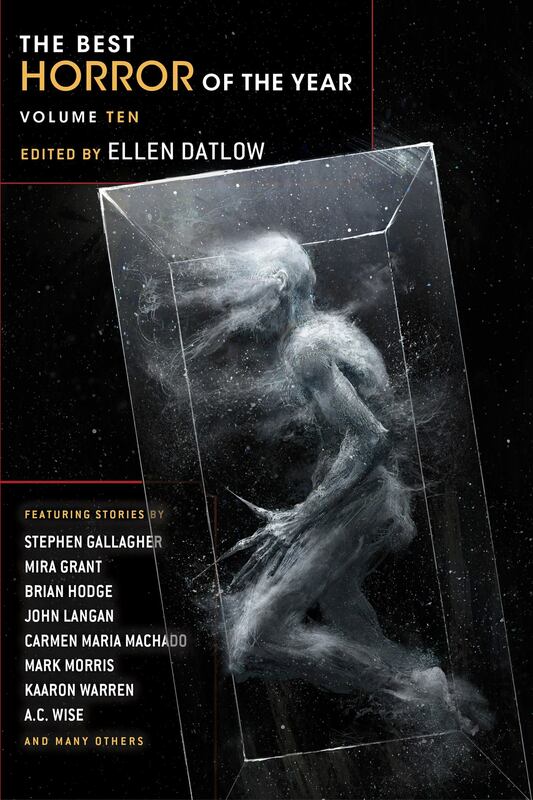 For years it’s been a lunatic dream of mine to write a story that caught the eye of editor Ellen Datlow and was strong enough to be selected as one of a handful of stories for inclusion in THE BEST HORROR OF THE YEAR series. 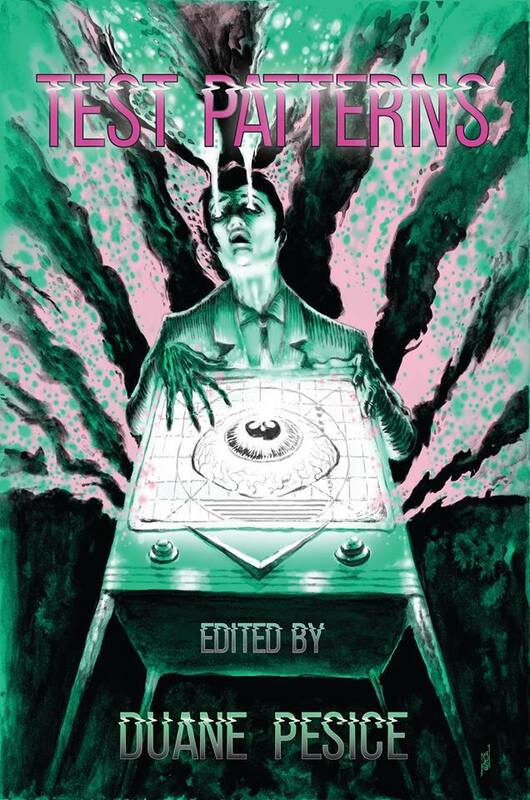 So when I say it’s a dream come true I mean it quite literally, and am still in a bit of a daze that one of the stories from my debut collection was selected by Ms. Datlow to be part of THE BEST HORROR OF THE YEAR VOLUME TEN (cover reveal below). 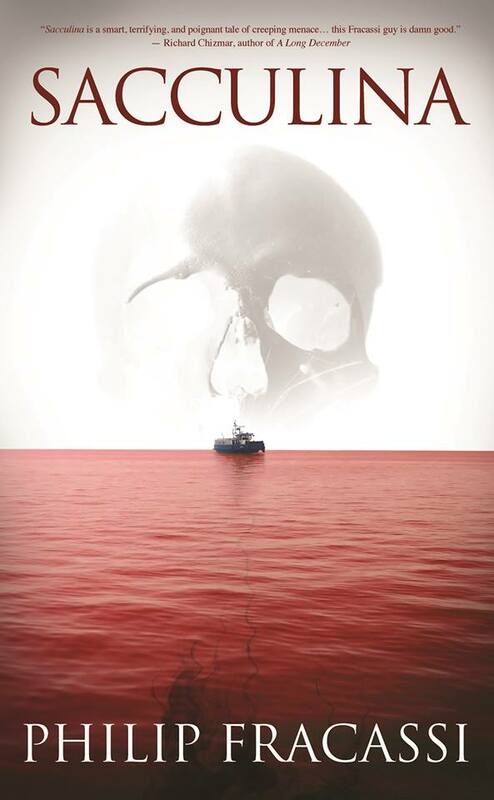 “Fail-Safe” is a short story told from the perspective of a young boy who is forced to make a life-and-death decision that will forever affect himself and the parents he loves so dearly. It’s a story about monsters and the infinite number of possibilities the universe holds for each one of us, but at its heart “Fail-Safe” is really the story of a boy who is forced – in the most terrifying way imaginable – to become a man. 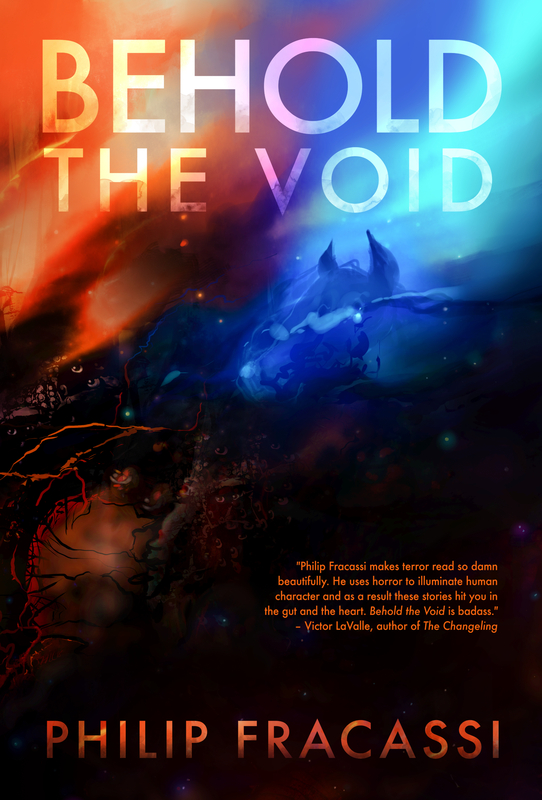 “Fail-Safe” is one of 9 stories in my collection, BEHOLD THE VOID, and will be released as part of THE BEST HORROR OF THE YEAR VOLUME TEN on June 5, 2018 from Night Shade Books. 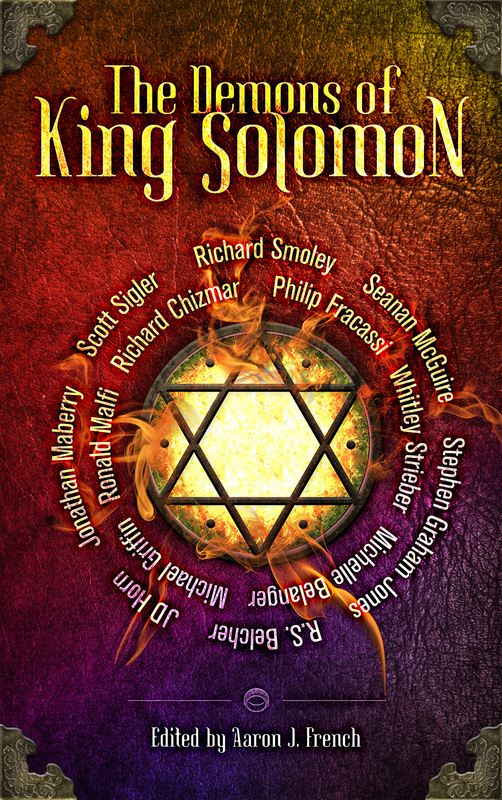 Thanks to Ellen Datlow for including my work in such a prestigious publication, and thanks to all the readers who have supported me.